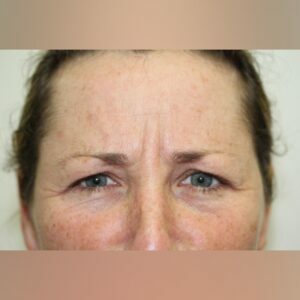 Botox – M. Polly McKinstry, M.D. Dr. McKinstry has a long experience using Botox dating back to the 1980’s when it was approved only to treat blepharospasm. 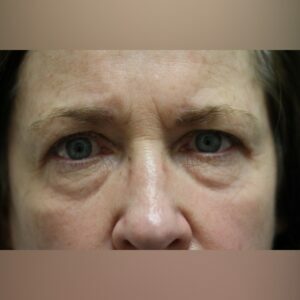 Blepharospasm is an involuntary twitching or spasms of all the eyelid muscles, often leading to facial disfigurement or functional blindness if both eyes spasm shut. This can occur on one side in a condition call Hemi-Facial spasm. Botox relaxes the muscle twitches and spasms. 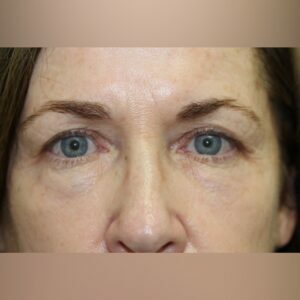 Botox is also used cosmetically to relax the frowning muscles between the eyelids, horizontal creases in the forehead, and crow’s feet, or smile lines, outside the eyes. 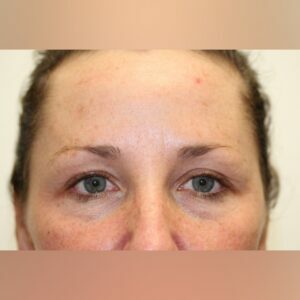 Botox may also be used to mildly elevate the eyebrows or corners of the mouth. Or it can be used to emulate facial asymmetries, especially uneven eyebrows. 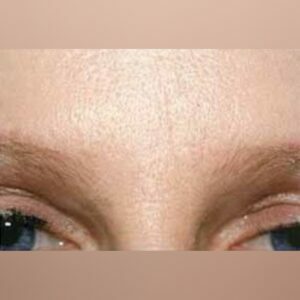 Many patients who use Botox in the forehead also notice relief from headache symptoms. Botox is metabolized in the body and is re-injected in most patients every 3-6 months, although some patients can go longer before they desire additional injections.